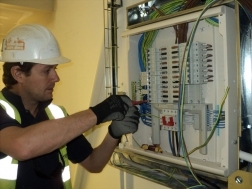 We offer a wide range of electrical services to the public and private sector and have managed a number of successful projects. Our electrical services range from simple lighting upgrades through to a complete re-wire. We have an experienced team who can offer emergency lighting management, PAT testing, fire alarm upgrades and EICR Inspection reports. 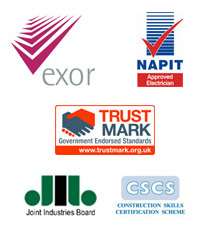 All operatives are fully qualified Part P installers and our work complies with British Standard BS 7671:2018.